Red blood cells deliver oxygen to all cells and remove the carbon dioxide. Failure to remove waste products, such as carbon dioxide, from the cells in a timely manner causes fatigue. Hemoglobin, the iron-containing protein in red blood cells, is responsible for transporting oxygen from the lungs to every cell in the body. 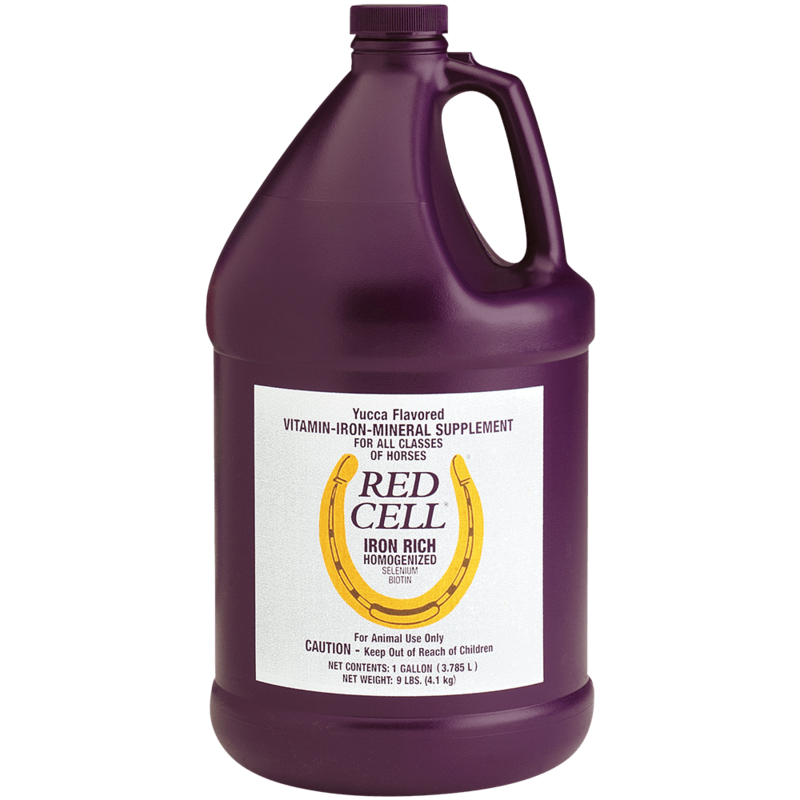 In the performance horse, oxygen supply is critical during aerobic exercise and for recovery. The availability of minerals, such as iron, in the diet may be extremely variable. Absorption of most minerals is excellent when they are chelated or chemically bound to another compound. Combining minerals and protein is one way to support mineral absorption. Since iron is such an integral part of oxygen transport, ensuring sufficient iron absorption is important.